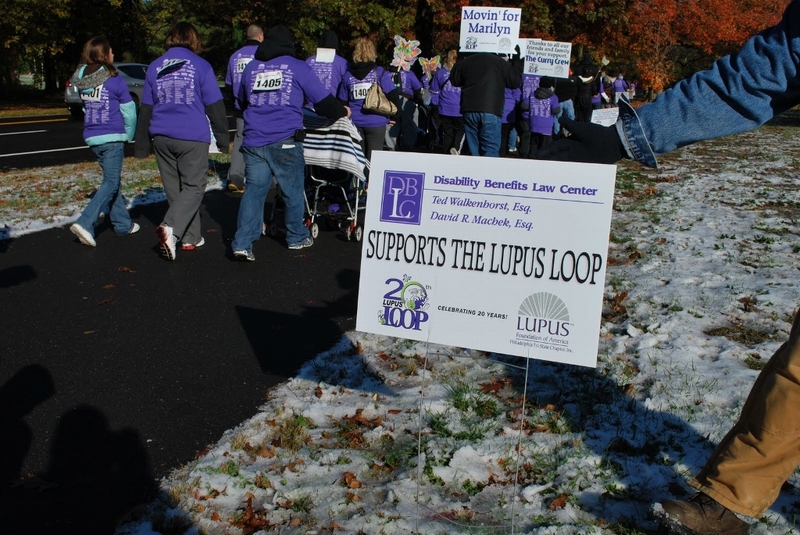 Making the Lupus Loop run without a hitch requires a great deal of time and dedication from volunteers, but it also requires generous sponsors who provide us with financial backing, expertise, and generous products and services before, during, and after the event. That's why we are asking for the support of the corporate community for the the 27th Annual Lupus Loop. 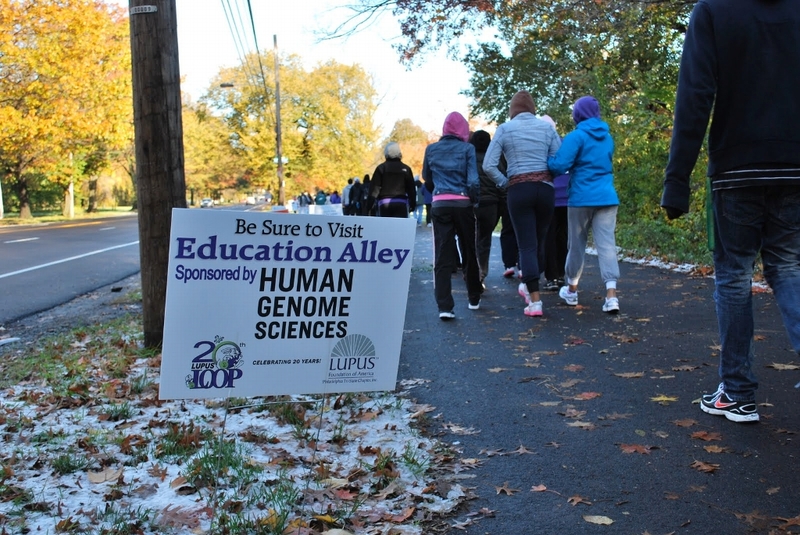 Companies are flocking to Lupus Loop/ Walk to End Lupus Now events as a marketing avenue for their company. Businesses use this opportunity to market their product or service, as well as make connections with potential new clients. We invite you to join us as we strive to increase awareness of lupus and raise funds for research by making a contribution to the LFA, Philadelphia Tri-State Chapter. The Lupus Foundation of America, Philadelphia Tri-State Chapter is a 501(c)(3) tax-exempt, non-profit organization and contributions are tax-deductible. Our service area includes 30 counties in the Phialdelphia Tri-State Region and our offices are headquartered in Jenkintown, PA. If you are interested in becoming a Sponsor for the 27th Annual Lupus Loop, please review our Sponsorship Opportunities (PDF). Sponsorship contributions can be made to the general Lupus Loop campaign, or through one of our Team Participants or Individual fundraisers. For more information contact us at info@lupustristate.org or 215-517-5070.